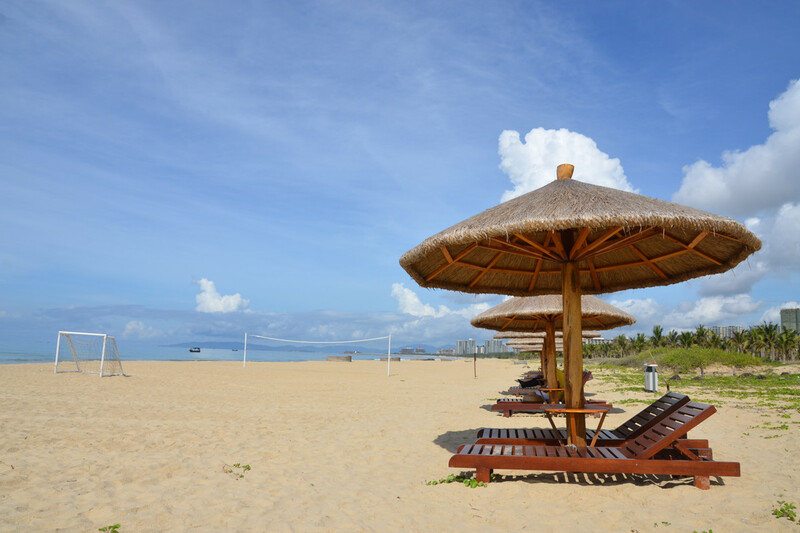 If you are looking for a true Authentic Experience on Hainan Island, then our Hainan Local Fishing Village Tour is for a true Hainan Island experience. 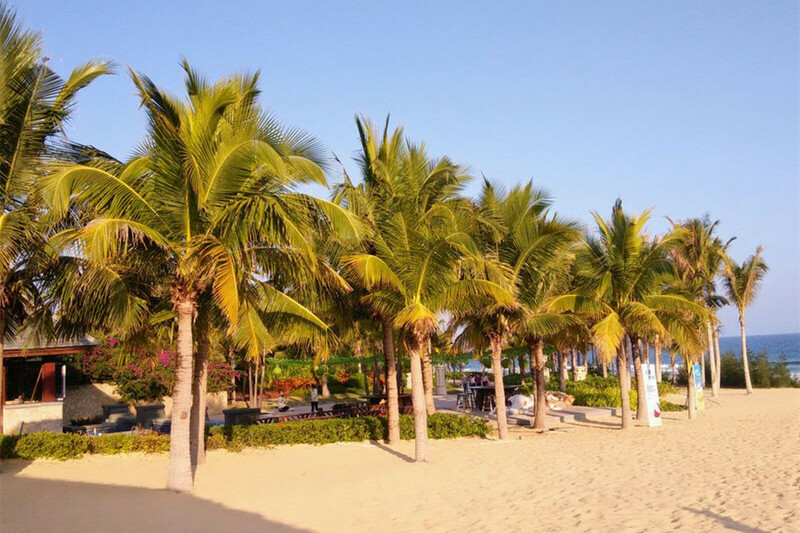 Caddie, the owner of www.sunnyhainan.com discovered the fishing village on her trip to Hainan Monkey Islet when she was taking the cable car to the Monkey Islet. 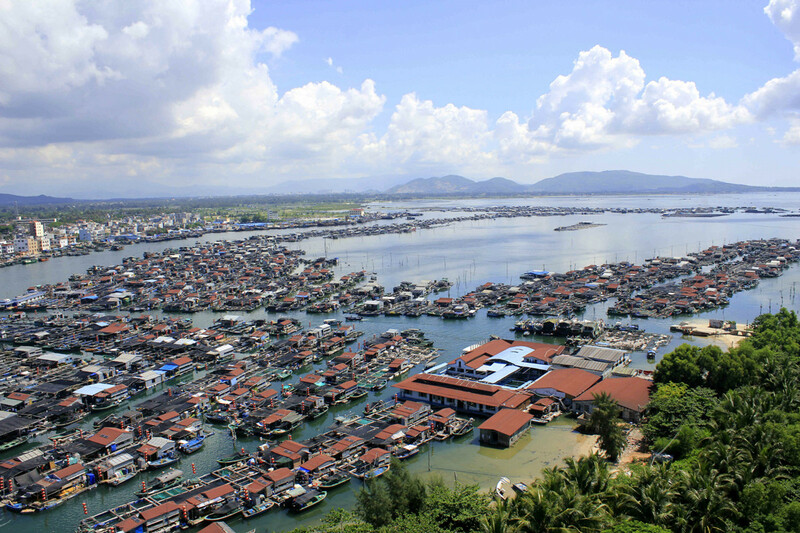 From above in the cable car, Caddie saw the red-roofed houses floating on the sea like fishing boats, then she checked. 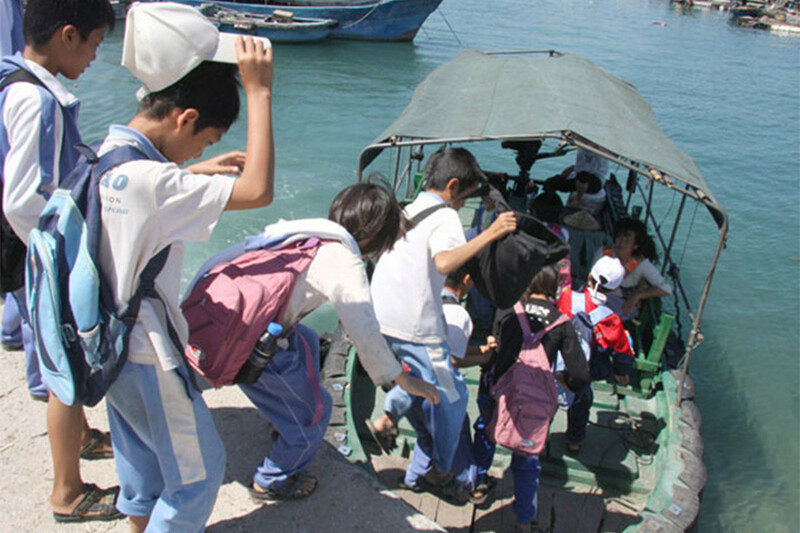 Now the fishing village tour is the most popular tour organized by www.sunnyhainan.com and also Caddie’s first recommendation for a true Hainan experience. 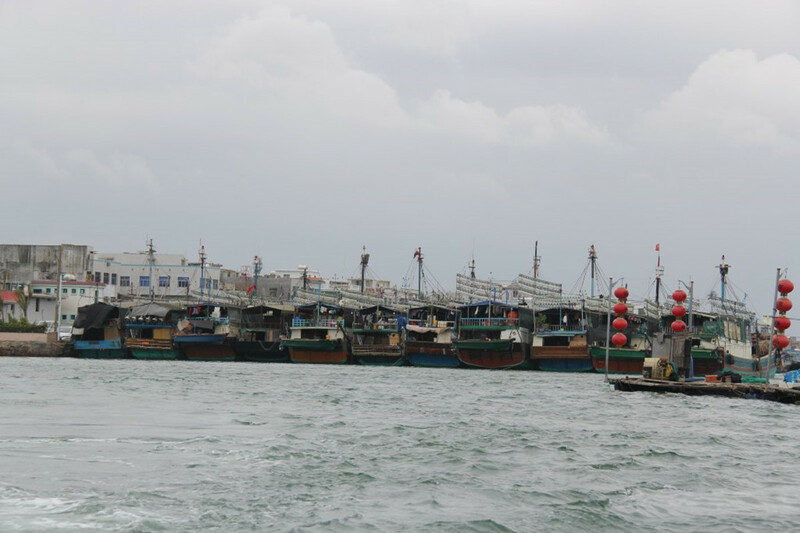 The fishing village is not a tourist destination. 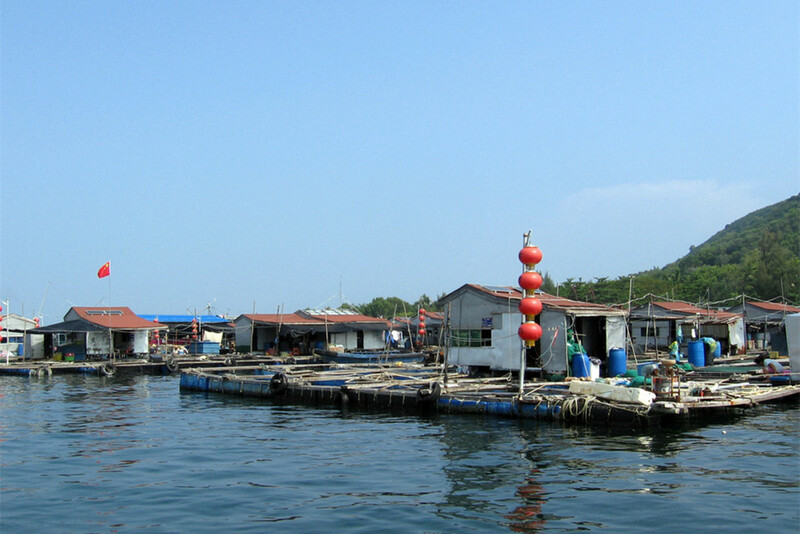 www.sunnyhainan.com is the only tour operator on Hainan Island who promotes this fishing village as a destination for day tour as we want to show you the true life of the local fishermen. 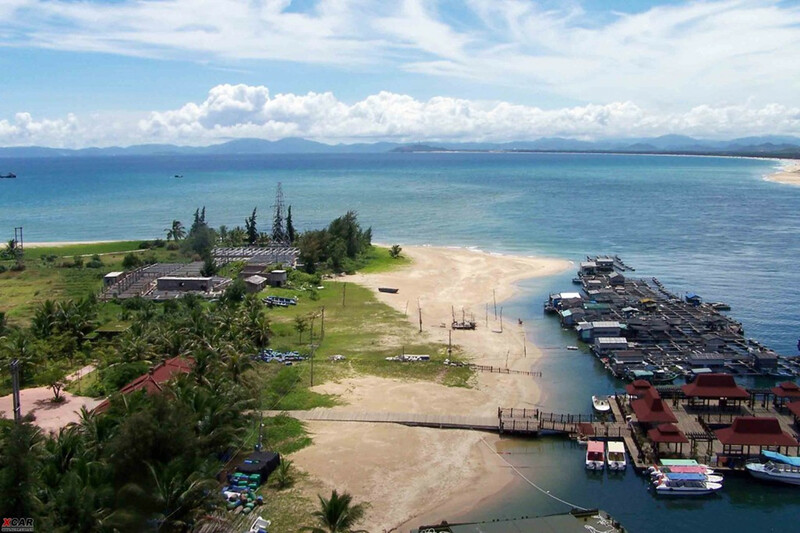 The Xincun Fishing Village is located in Lingshui County, about 1.5 hour drive from Sanya, steps from Nanwan Monkey Islet. 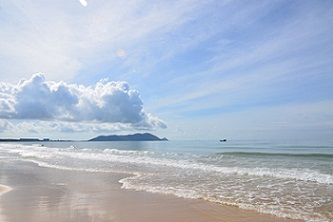 The beach close to the fishing village is called Clear Water Bay. 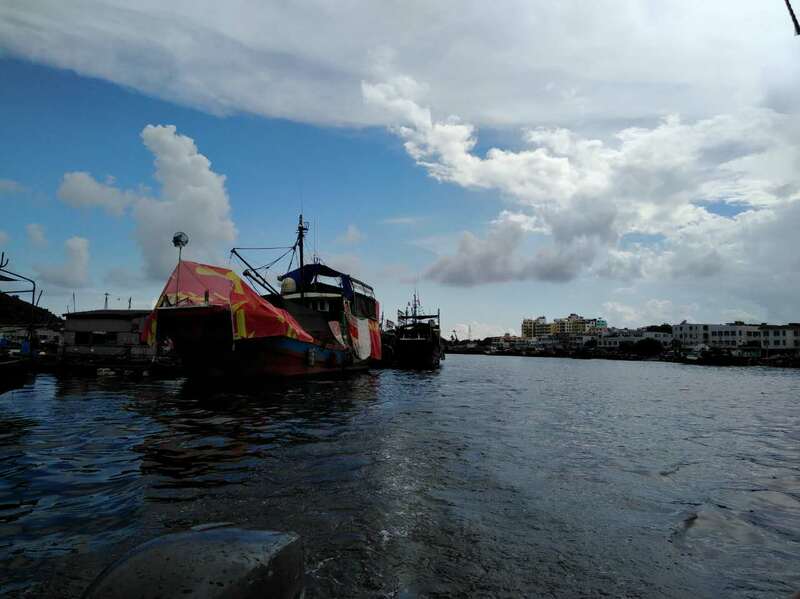 The tour will take a half day (6 hours) with a local boat ride to the fishing village, a visit to a very local market, real fresh seafood lunch on a floating restaurant and English speaking staff. 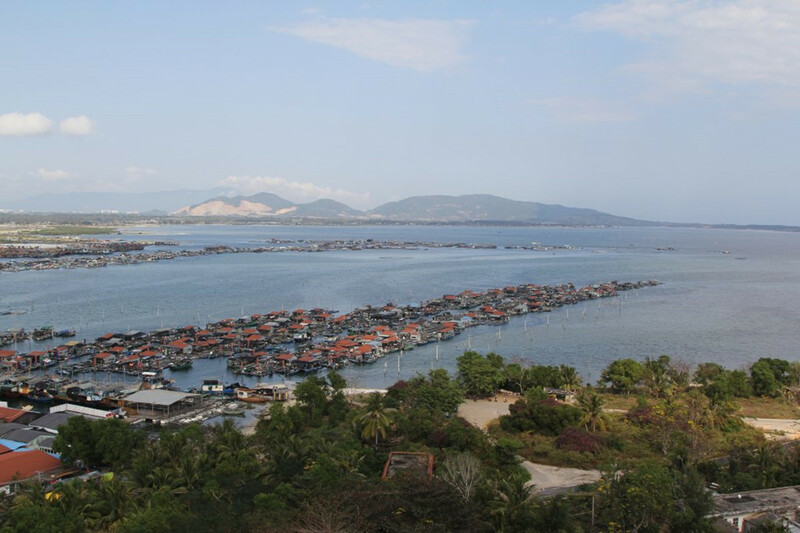 Traditionally, Xincun Port is a fishing port in Lingshui and the home of more than 600 red-roofed houses owned by Dan Jia People (known as the Chinese “gypsies on the sea”). 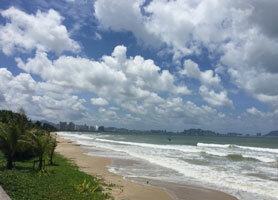 In Hainan, Dan Jia People is not really an ethnic minority. They belong to the Han-nationality. 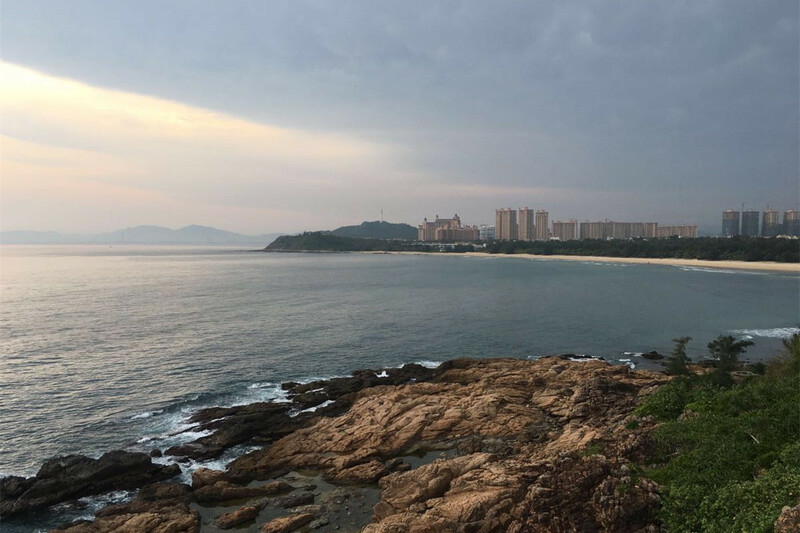 The origin of Dan Jia can be traced back to the Qin Dynasty. 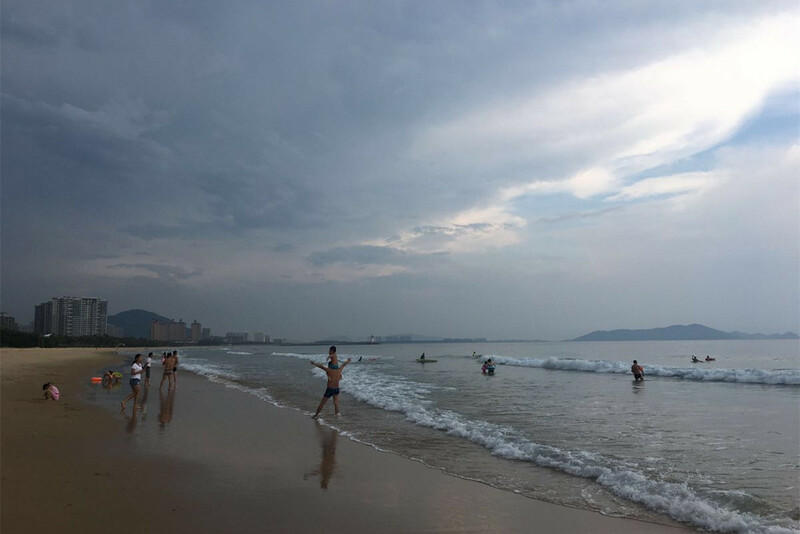 Their ancestors, which mainly came from Fujian and Guangdong provinces, battled with the winds. After the fishing village tour, we will drive to Clear Water Bay for beach relaxing, which is about 10 minutes drive from the fishing village. There are places available to get changed, but not for the shower. 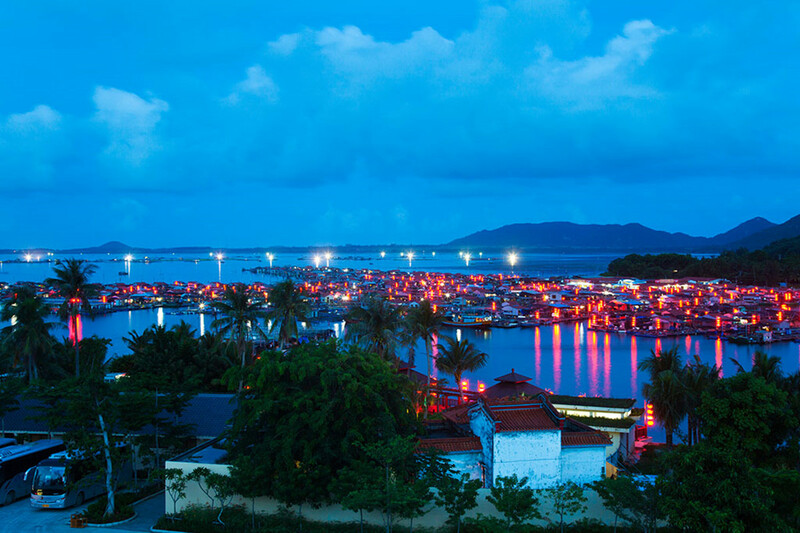 Private transfers with Chinese-speaking driver, Seafood lunch in a floating restaurant and a private boat ride in Fishing Village. If you wish to have an English-speaking driver, the cost is CNY800/day. The price is for 4 tourists/trip.